Miss a Sunday or want to check us out before you show up? No problem. Just watch and listen to our audio and video media before you show up on a Sunday. God wants to do miracles in His church. More importantly He wants you to see yourself the way He sees you and to be a part of the miracles! 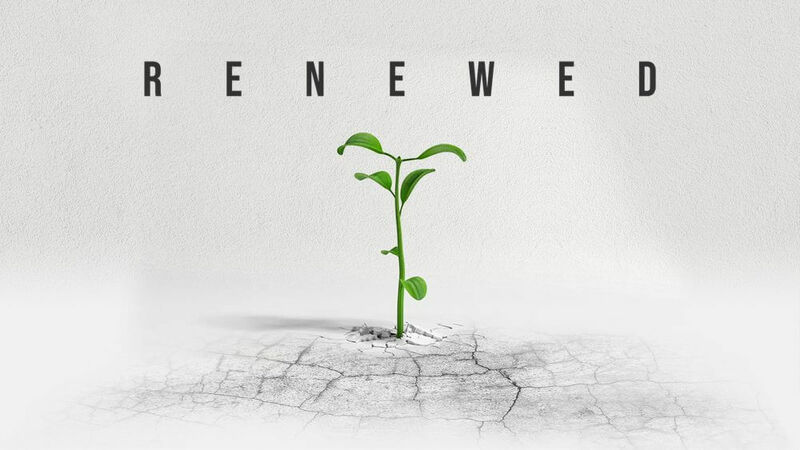 In this installment of Renewed, Pastor Ben teaches on the idea that God still wants to do miracles today. Join us this Sunday at 9am & 11am where we will have an encouraging message, a life changing worship experience and kid’s church your children will never want to leave!